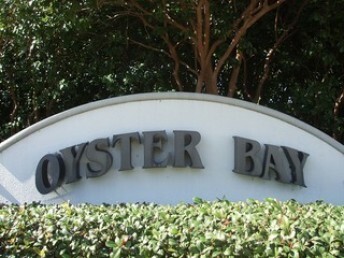 Oyster Bay is located at the corner of Davis Boulevard and Tamiami Trail (US41). 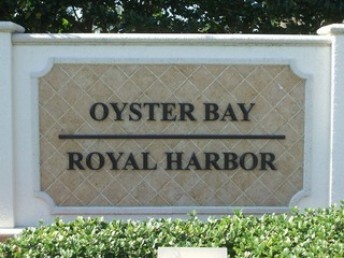 Oyster Bay lies across the bay from Olde Naples. Residents enjoy a short bike ride to 5th Ave or Tin City that features shopping, fine dining. 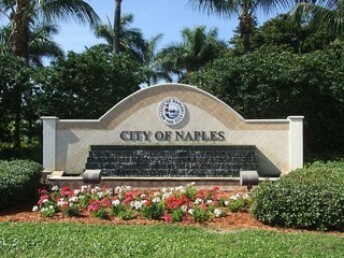 The Naples Pier, and the beautiful sandy beaches of the Gulf of Mexico are a short distance away. Oyster Bay is a boating community and includes boat docks. Residents can also enjoy the lovely community pool. 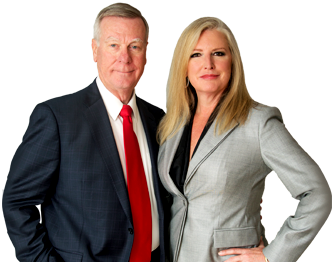 This community consists of single family homes, condominiums and villas.